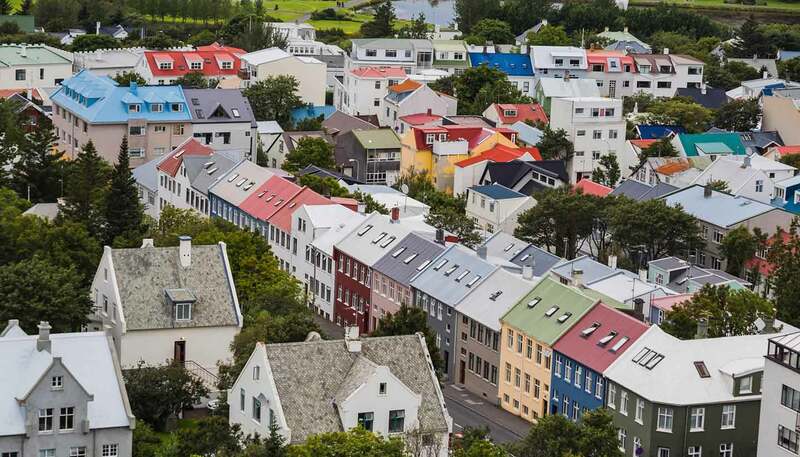 Airlines offering direct flights to Reykjavik from the UK include British Airways, easyJet, Icelandair and WOW Air. Icelandair also operates direct flights from the USA. 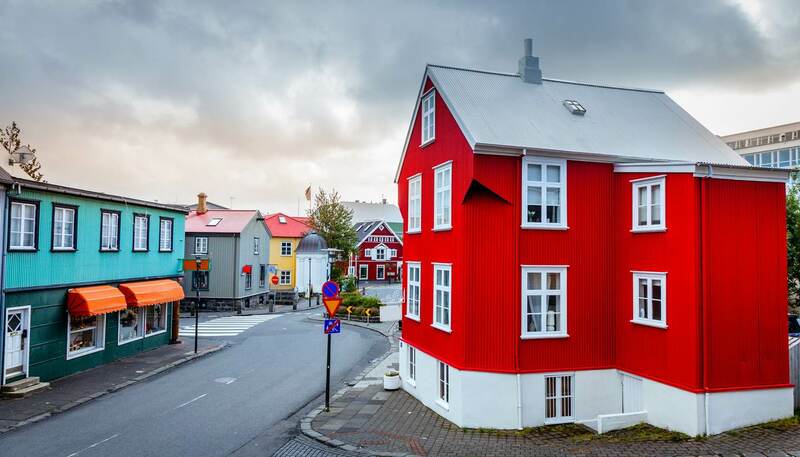 Cheap flights to Reykjavik are available during the winter and off-peak months, when demand is much lower. Summer is the most expensive time to travel. From London - 3 hours 15 minutes; New York - 5 hours 45 minutes; Los Angeles - 9 hours; Toronto - 5 hours 35 minutes; Sydney - 27 hours (including stopovers). Traffic in Reykjavik drives on the right and the legal driving age in Iceland is 17 years with supervision, 18 years without. The use of headlights at all times of the day and night and fastening seat belts are obligatory legal requirements. Streets in towns are generally asphalt and have excellent surfaces. However, outside towns, the roads are often gravelled, so care must be taken. The speed limit is 50kph (31mph) in urban areas, 80kph (50mph) on unpaved roads and 90kph (56mph) on paved roads. Drivers must carry the vehicle's registration plus a valid driving licence (foreign licences are valid for visitors to Iceland). If driving your own car, you must carry a Green Card or other proof of third-party insurance, unless you come from the EU/EEA. Information on road conditions is available from the Icelandic Road and Coastal Administration (tel: +354 522 1100 or 1777, in Iceland only; www.road.is). 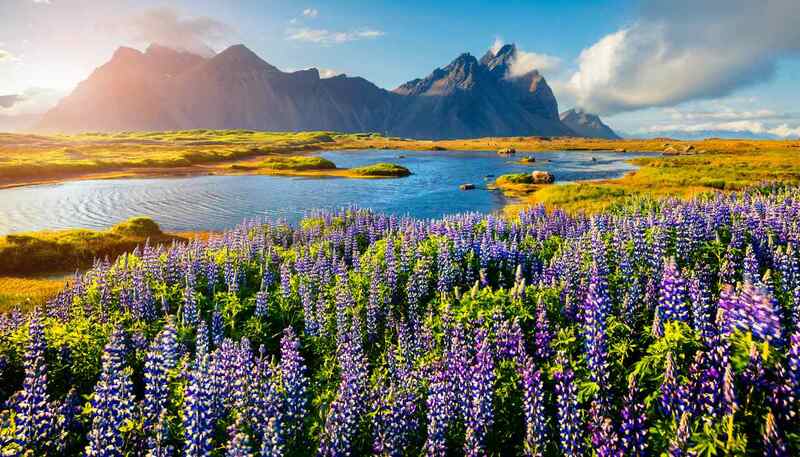 The Icelandic Automobile Association (FÍB) (tel: +354 414 9999; www.fib.is) provides more information. FÍB (tel: +354 511 2112); Krókur (tel: +354 522 4600). 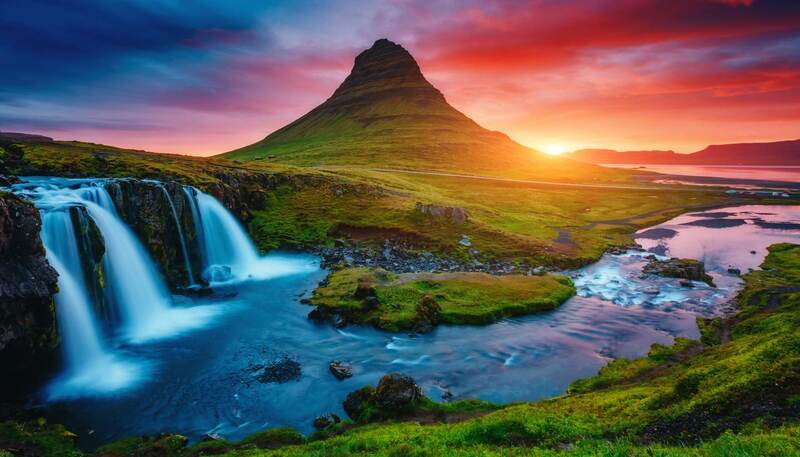 A 1,351km (840-mile) ring road (Highway 1) traces Iceland's entire coastline (the interior is largely inaccessible). The main routes to Reykjavik are along this road from the east or the west. The central bus station in Reykjavik, at Vatnsmýrarvegi 10, near Reykjavik City Airport, is run by BSÍ Travel (tel: +354 580 5400; www.bsi.is), which offers an extensive bus service to most parts of the country, as well as a large number of organised bus tours. Reservations are not usually necessary and tickets are available at the bus station or from the driver. From Akureyri - 5 hours; Höfn - 6 hours; Isafjördur - 6 hours. There is no rail system in Iceland. Gamla Höfnin (Old Harbour) and Sundahöfn are the two main harbours. They are known collectively as the Reykjavik Harbour and governed by the Port of Reykjavik. There are no passenger facilities available, as the harbour caters exclusively for cargo ships. Direct sea journeys to Reykjavik can be made with the ferry company Smyril Line (tel: +298 345 900; www.smyrilline.com). Ships sail weekly between the harbour in Reykjavik and Hirtshals in Denmark, stopping at the Faroe Islands. Reykjavik Harbour is situated in northeast Reykjavik, within walking distance of the city centre.